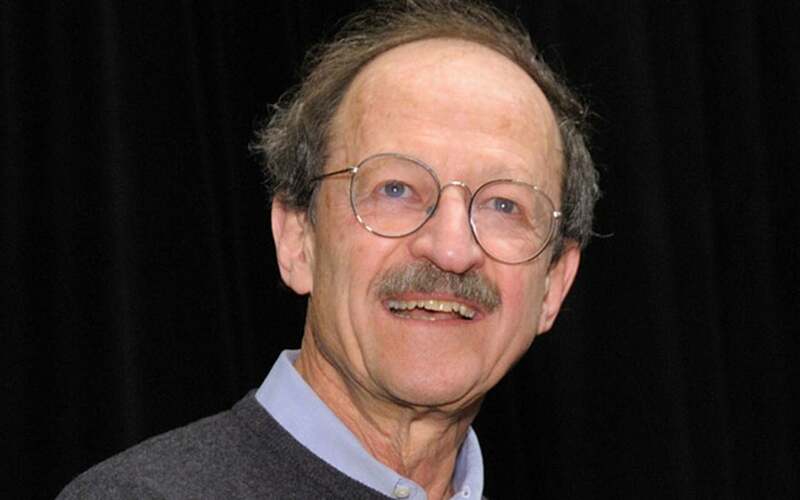 Harold Varmus, M.D., shared a Nobel Prize in Physiology or Medicine in 1989 with J. Michael Bishop, M.D. for their discovery of the cellular origin of retroviral oncogenes. In 1993, President Bill Clinton appointed him as the first Nobel laureate to direct the National Institutes of Health (NIH). There, he recruited top researchers as directors, helped to initiate a doubling of the NIH budget, and established PubMed Central, a free archive of published papers. In 2000, Dr. Varmus became President of Memorial Sloan-Kettering Cancer Center (MSKCC), where he enlarged its research and patient-care programs, constructed a major new research tower, initiated MSKCC’s first independent doctoral program (in cancer biology) and helped to establish the Starr Cancer Consortium with Cold Spring Harbor Laboratory, Rockefeller University, Weill-Cornell Medical College, and the Broad Institute. In 2010, Dr. Varmus became Director of the National Cancer Institute (NCI), after serving as co-chair of President Obama’s Council of Advisors on Science and Technology. Dr. Varmus grew up on Long Island’s South Shore and received a BA in English literature at Amherst College and a master’s in English at Harvard before attending medical school and training in internal medicine at Columbia. As a clinical associate at the NIH, he worked with Ira Pastan on regulation of the lac operon, the topic of the first meeting he attended at Cold Spring Harbor Laboratory in 1969. A growing interest in tumor virology led him to Mike Bishop and UC San Francisco (where he was a faculty member for over 20 years) and to numerous meetings at Cold Spring Harbor. He has also been a leader in global health and in new publication practices: he chaired the scientific board of the Gates Foundation’s Grand Challenges in Global Health and co-chaired the Institute of Medicine’s recent report on America’s role in global health. He was also a co-founder (with Pat Brown and Mike Eisen) of the Public Library of Science (PLoS), the premier open-access publisher in the biomedical sciences. Dr. Varmus is a member of the National Academy of Sciences, American Academy of Arts and Sciences, Institute of Medicine, and American Philosophical Society, and he is a foreign member of The Royal Society. He has recently published a memoir, The Art and Politics of Science (W.W.Norton, 2009), and has co-edited several books at the Cold Spring Harbor Press, including Readings in Tumor Virology (with Arnold Levine, 1985) and Retroviruses (with John Coffin and Steve Hughes, 1997). Dr. Varmus is married to Constance Casey, a journalist and horticulturist, and they have two grown sons, Jacob (a jazz musician with whom Dr. Varmus collaborated to create the show, Genes and Jazz) and Christopher, both of whom live in New York City. He is also an avid bicyclist, rower, and outdoorsman.